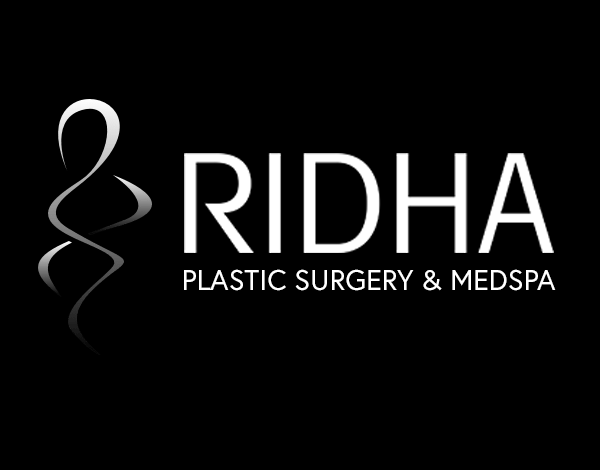 Medical Spa & Laser Center at Jeffrey Ridha M.D. P.C. Sanctuary Spa provides comprehensive cosmetic and reconstructive surgical care.